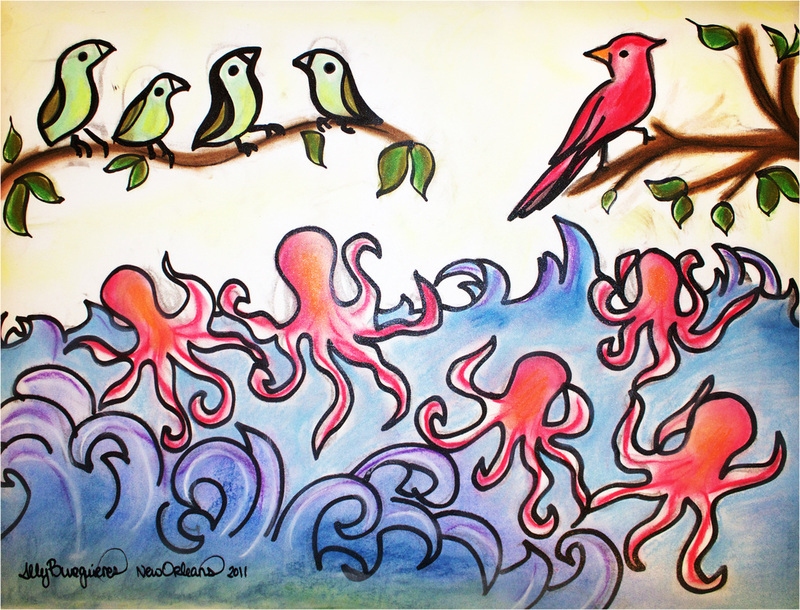 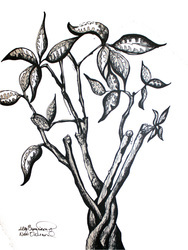 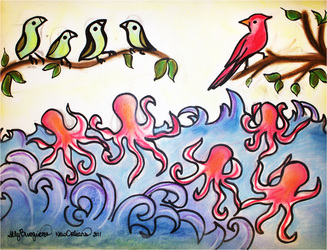 Inspired by the 2011 NOLA Art-O-Matic event, $20 will get you a signed original mixed-media on archival paper. Order one or a whole handful. They make great gifts, awesome investments, and will be a fun surprise! 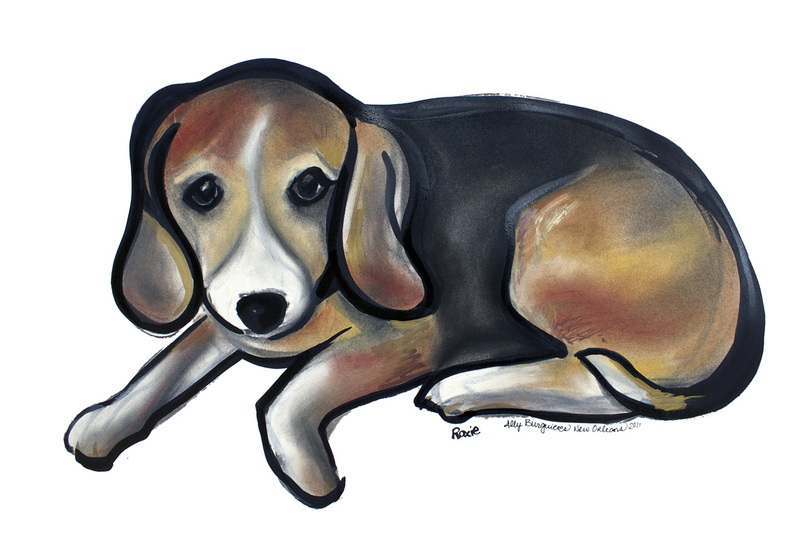 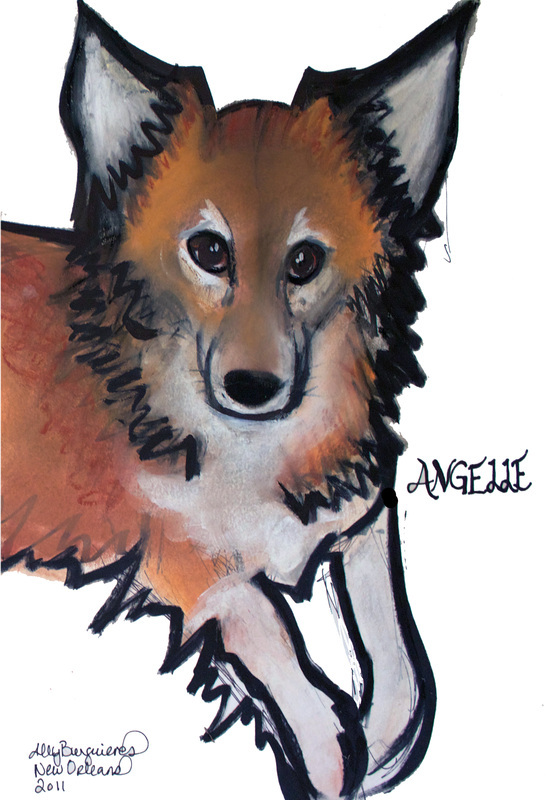 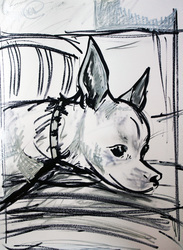 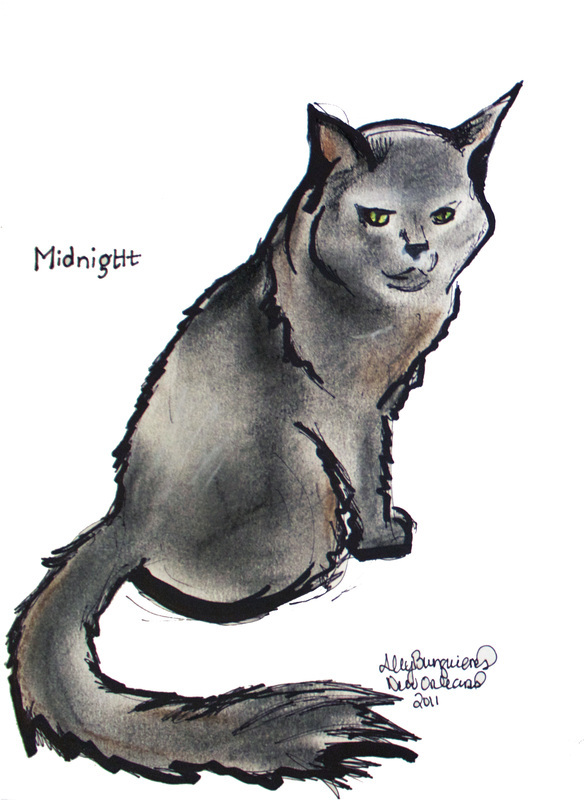 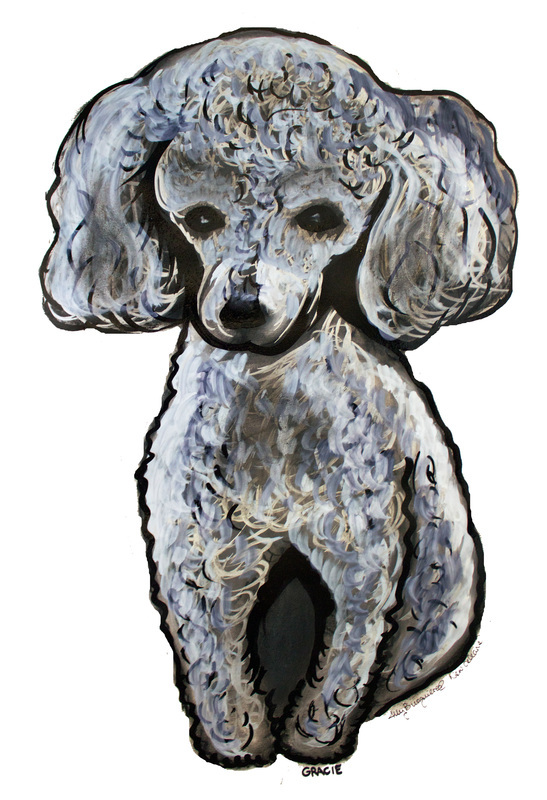 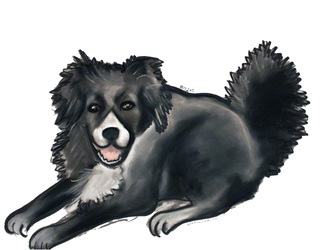 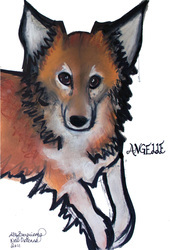 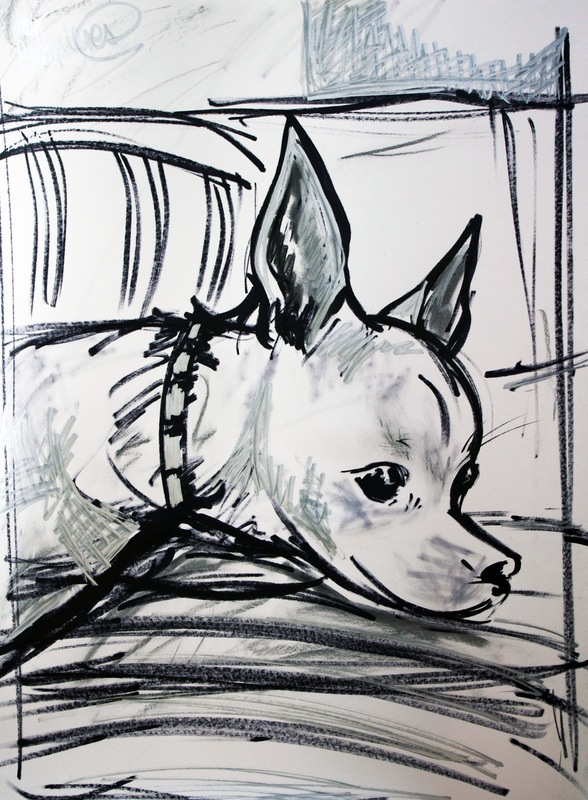 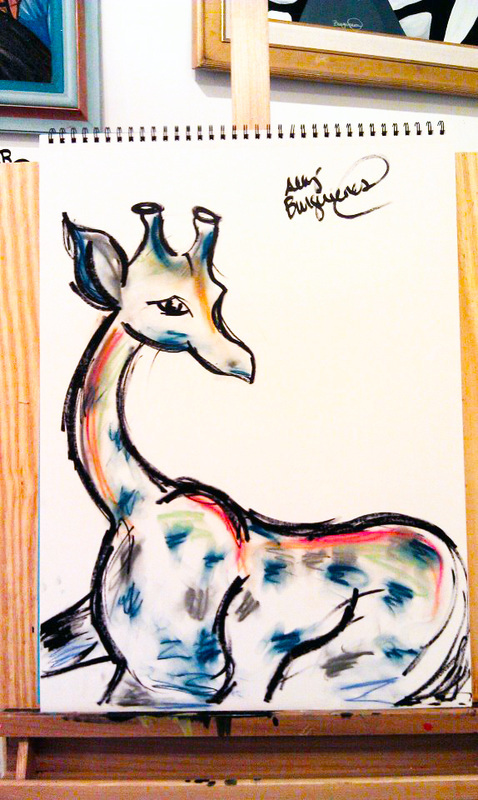 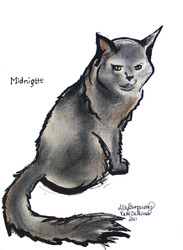 Feel free to request an animal or subject (email pic(s) to ally@galleryburguieres.com). 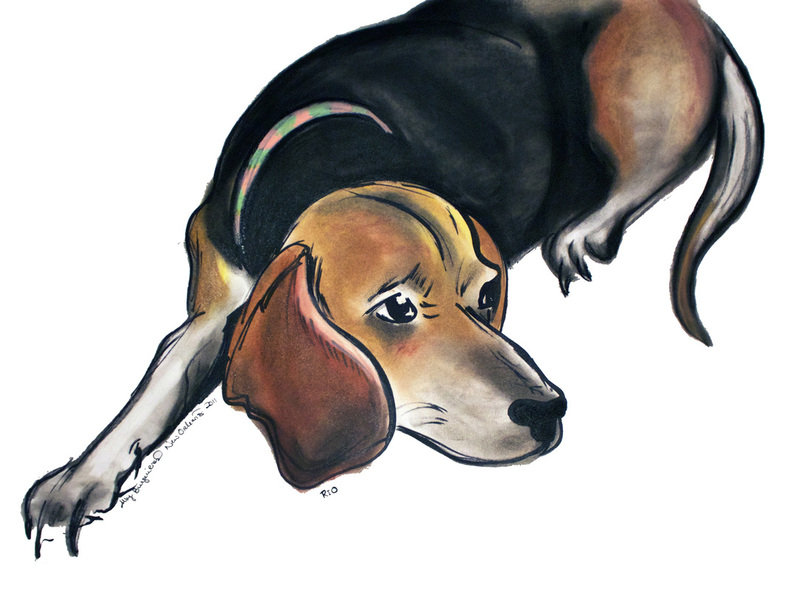 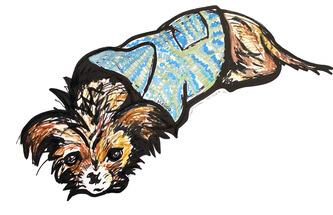 The picture above is an example of a Grab Bag done for Jennifer, of her precious doggie Mango. 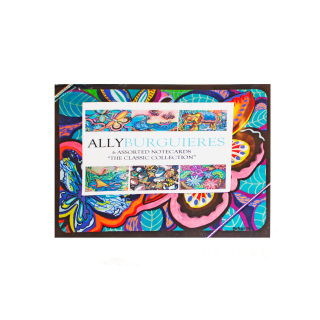 Click "Add to Cart" below (and send an email with pics or ideas) to get your own personal Grab Bag! 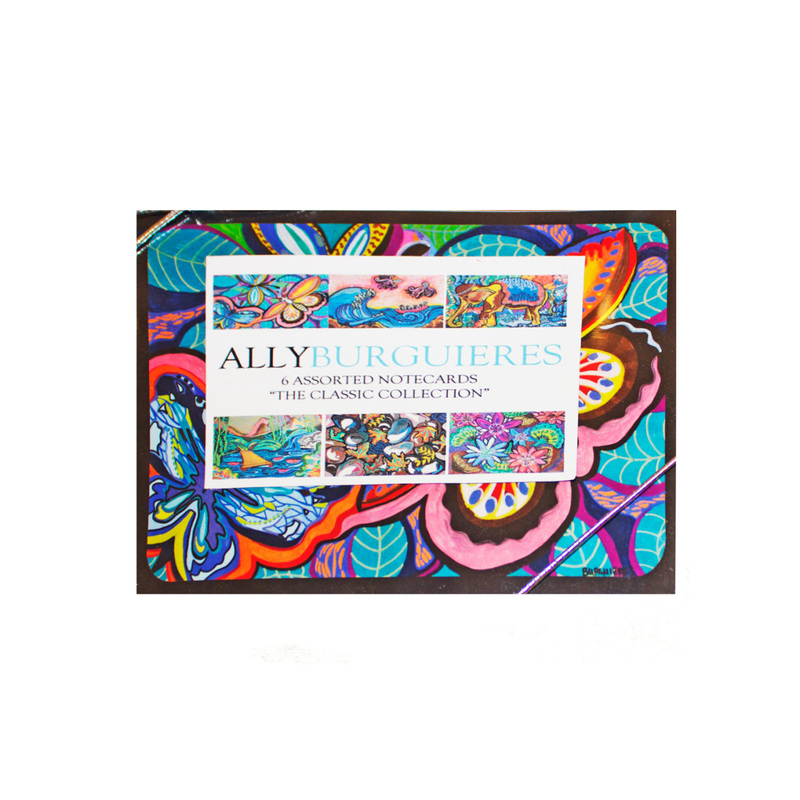 Box of 5 assorted notecards with envelopes! 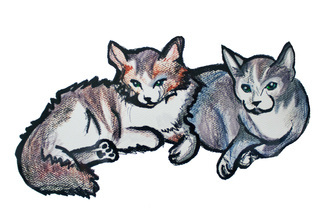 Perfect for sharing sweet nothings or wonderful news.